Cheeselovers, rejoice! 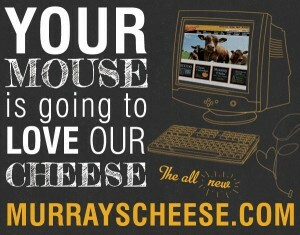 It’s the all new Murray’s Cheese website! We’ve got to say, we think it turned out pretty great. – An updated pairing guide so you’ll know what cheese to enjoy with that special bottle you’ve been saving. – A virtual cheese counter – get recommendations to find the perfect cheese! 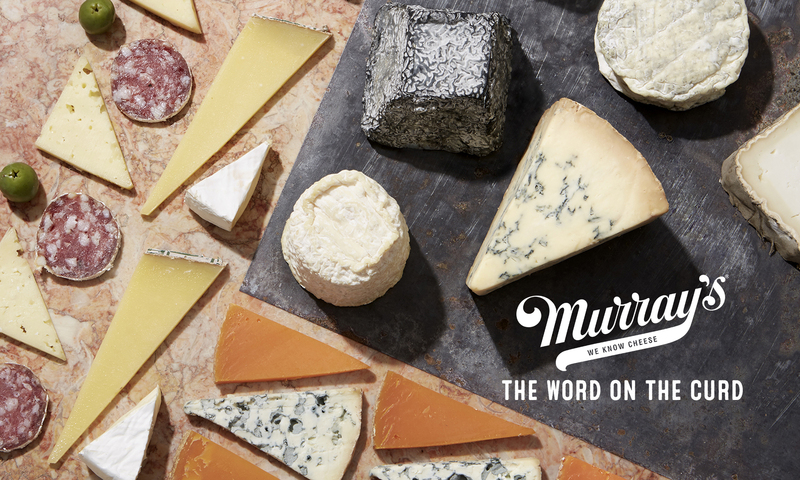 – A new learn about cheese section with everything you’d ever want to know about cheese. – You can leave product reviews now! Oh, and our blog has a fresh new look! 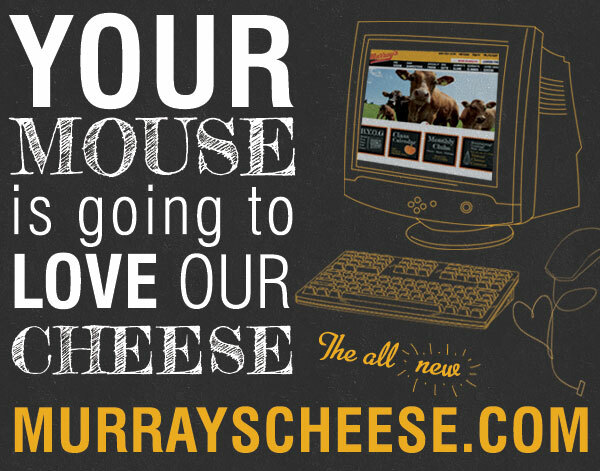 We’ll be posting cheesy news here on the regular, so come back soon to see what’s cooking at Murray’s. We hope you like it! Share your favorite photos or features on facebook or twitter, we love to hear from you! the Murray’s switchover at Kroger has vastly improved their cheese selection. brava to Ms. Kinze! Next PostNext Cheese & Bourbon Tasting in Louisville, Kentucky!